Breakouts happen, so be prepared next time a zit hits. 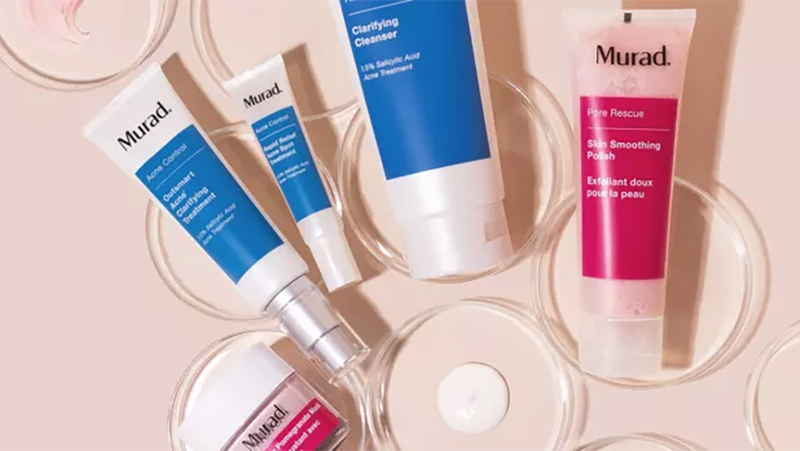 Murad is taking 20% off all acne control and pore rescue products to help clear things up quickly. Use promo code CLEARSKIN to pick up all the essentials, including the cult-favorite Rapid Relief Acne Spot Treatment and plenty of other cleansers, toners, moisturizers, and even body acne fighters. Clearly, this is a sale your skin will thank you for shopping.